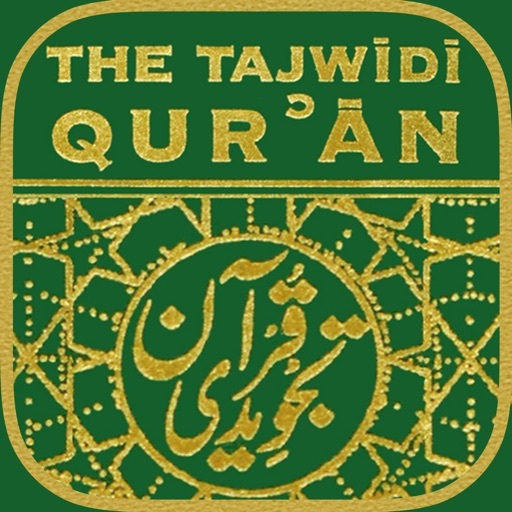 3TQ: Qur'an with Tajwid, Transliteration, and Translation. 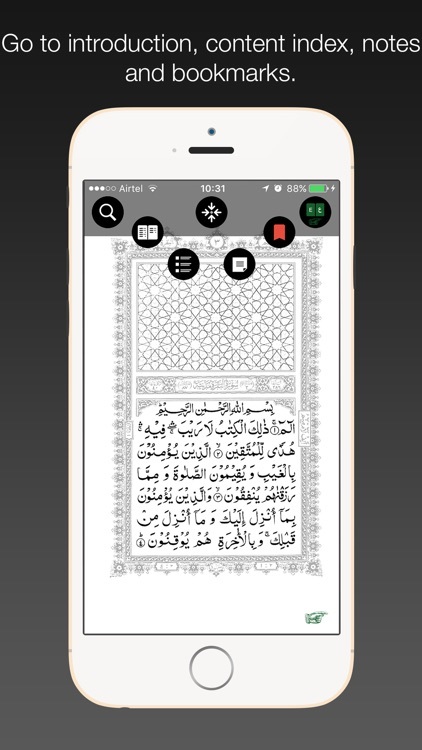 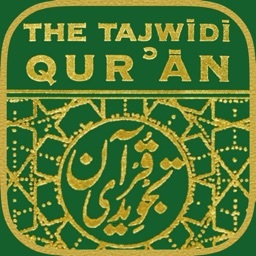 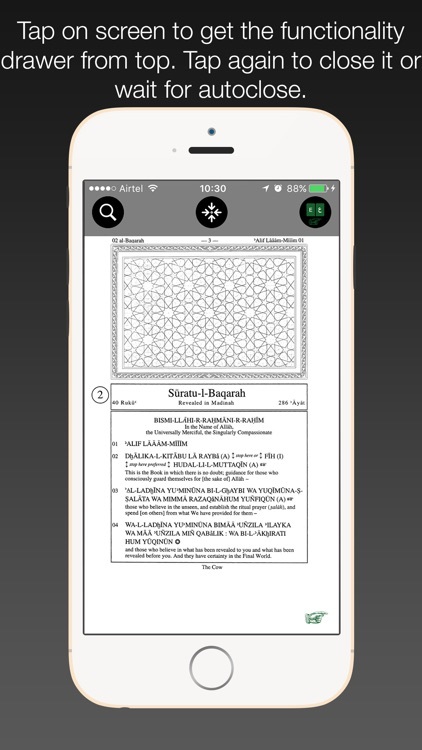 This is the digital version of the printed edition of "The Tajwidi Qur'an", (which is available through GreenMountainSchool.org). 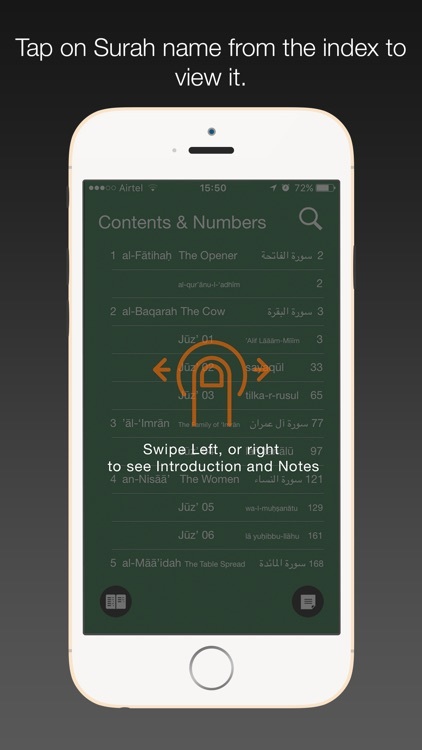 It was first created to help Arabic speakers with tajwid, and then to help non-Arabic speakers with sound and meaning. 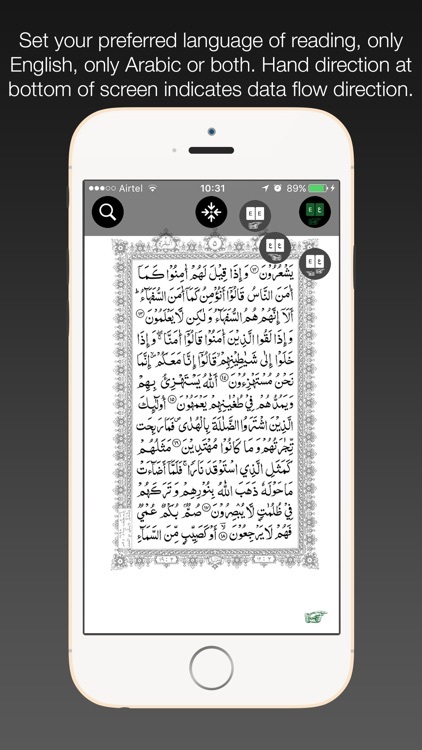 For English speakers, new Muslims and students, this approach to the Qur'an is a great blessing. 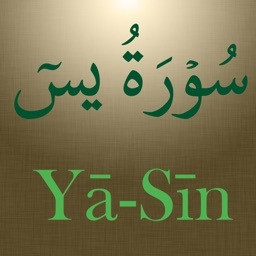 It enables the reader to understand and enunciate the sounds of the Arabic, while at the same time having the translation in English directly underneath each transliterated ayat, so that one can begin to connect the meaning to the sound, and both meaning and sound to the Arabic text on the facing page. 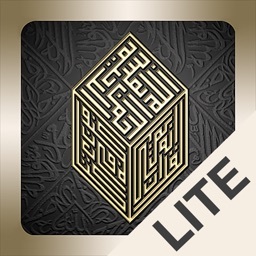 For Arabic reciters the calligraphy is clearly marked with all the rules of tajwid integrated into the text, making its rhythm and cadence easy to learn and reproduce. 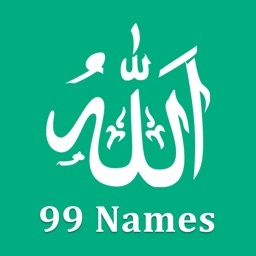 This is the most accurate transliteration available for English speakers today, and its study with the meaning enables one to incorporate the sound of the Qur'an into life and Salat. 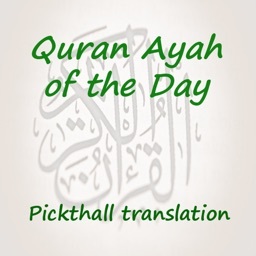 For Arabic speakers, some of whom do not really understand the meanings of the Qur'an, the clear contemporary translation is also a help.